(Part one here and Part two here). 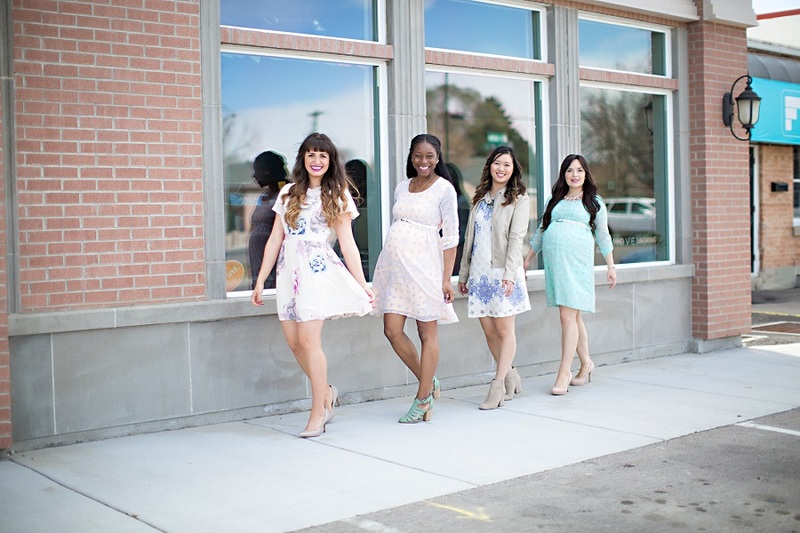 For our final segment of our style series we styled dainty dresses in pastel colors. This is by far my favorite of the three looks. 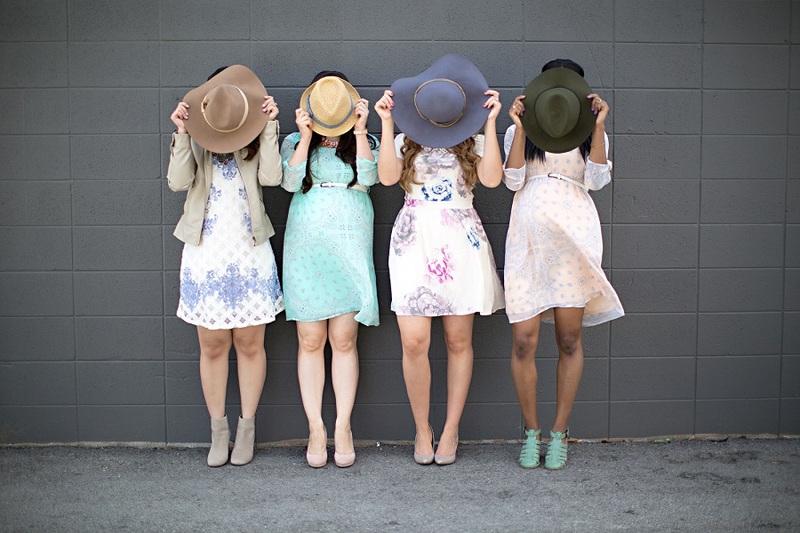 I absolutely love how each girl styled their dress. 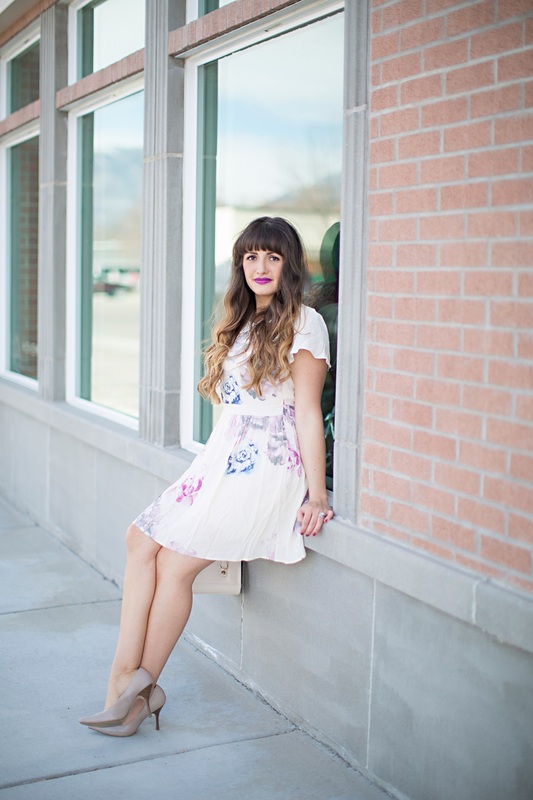 All of our dresses are light and flowy which is perfect for the warm months ahead. 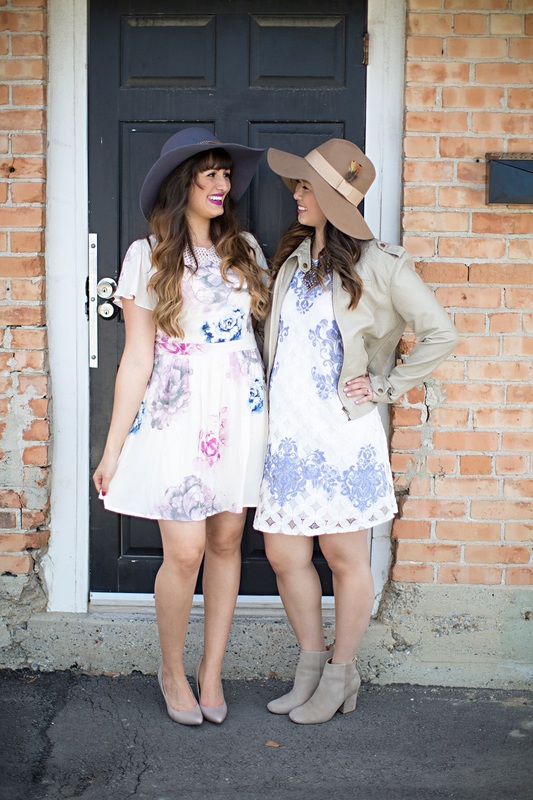 Sandy and I styled two very different dresses from Pink Blush and stuck with shades of blue and floral print. 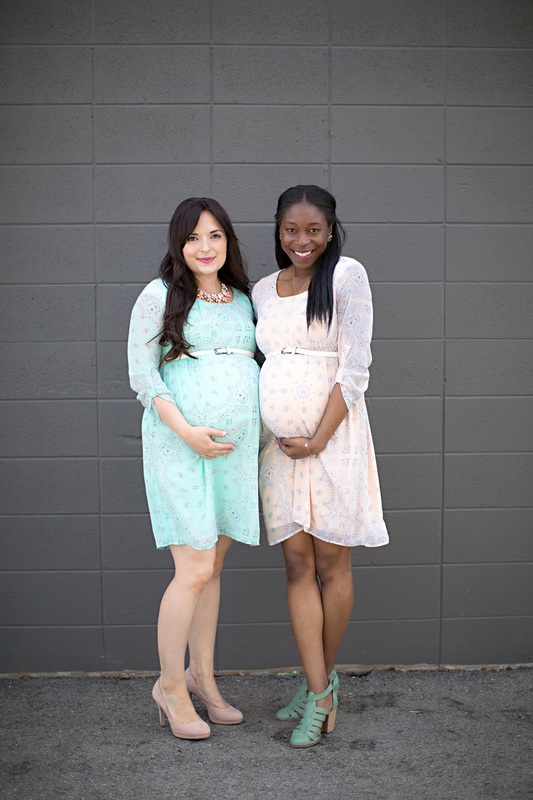 Autumn and Fati both styled the same gorgeous dress from Pink Blush Maternity just in different colors. 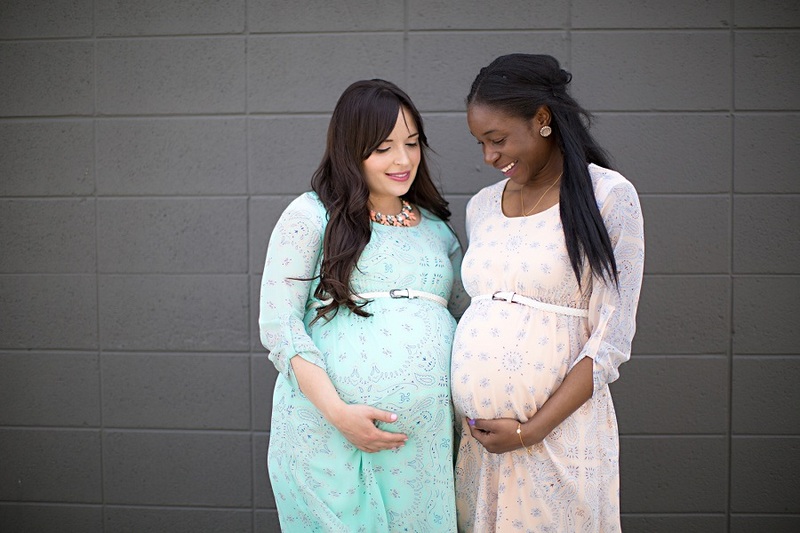 I absolutely love these girls, Pink Blush/Pink Blush Maternity, and Diana Putnam Photography. 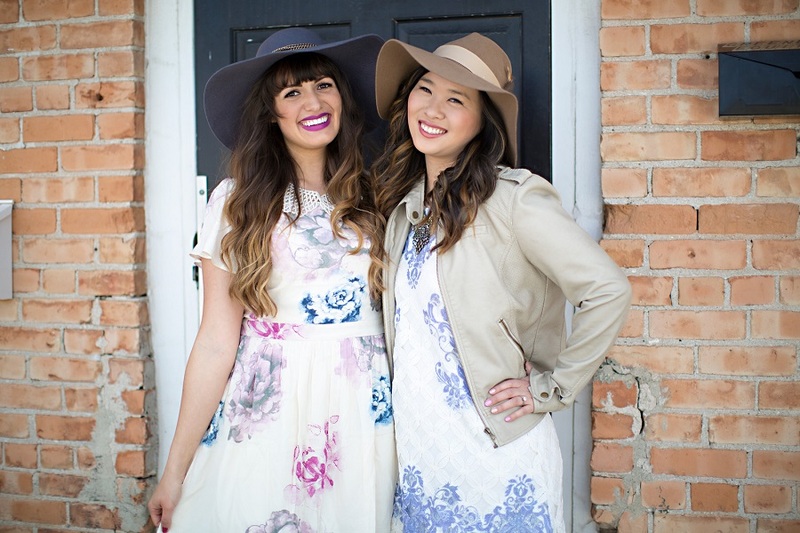 This was such a fun Spring collaboration we put together. Be sure to enter our You + A Friend Giveaway on Instagram. 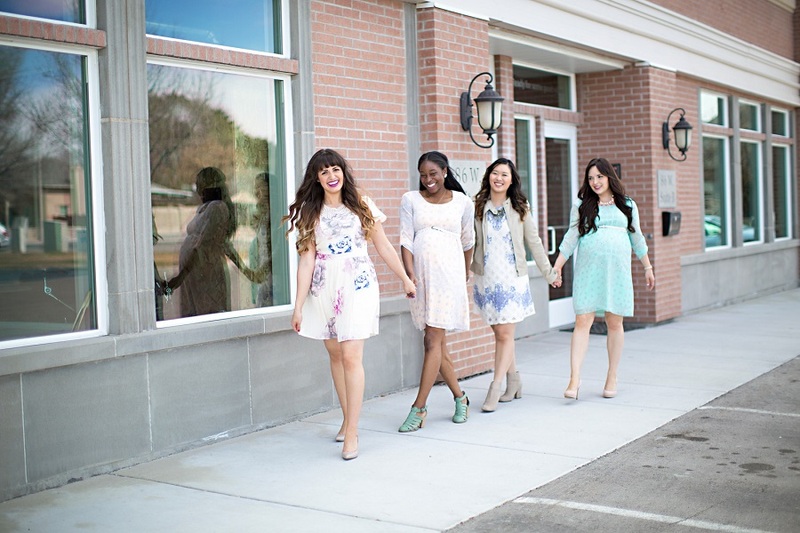 You can enter for a chance for you and a friend to each win a $75 gift card to Pink Blush/Pink Blush Maternity to add some adorable items to your spring wardrobe. 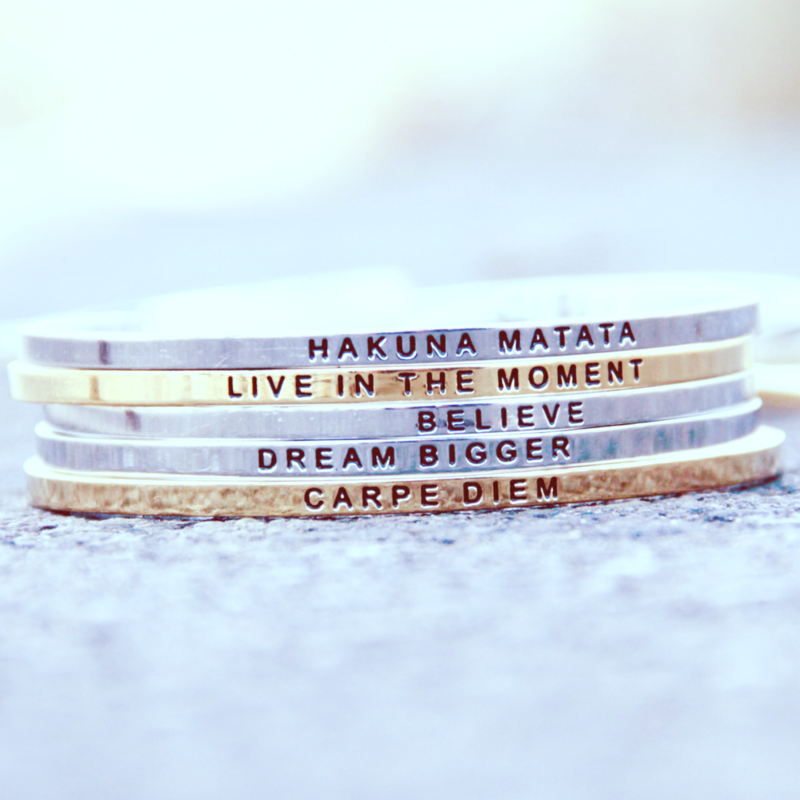 Giveaway runs until April 9, 2015 at 11:59 PM PST. Winners will be tagged on instagram photo Friday April 10. Such a lovely dress, i love the way you styled it! 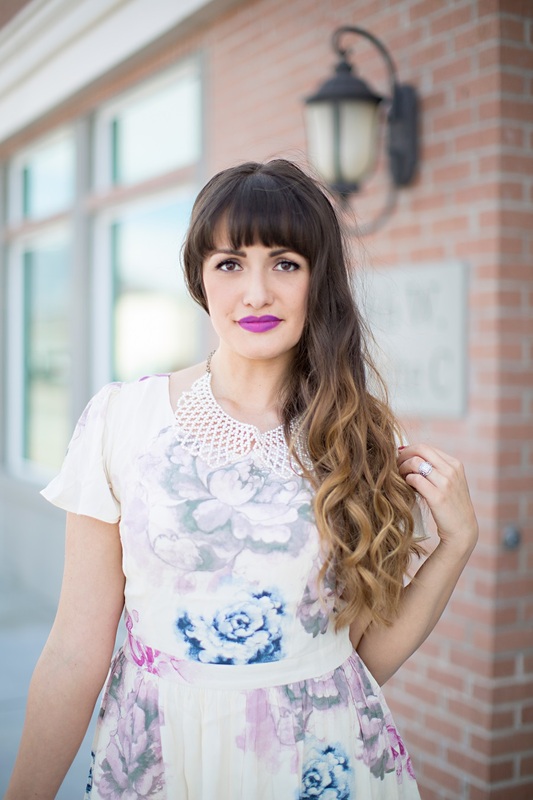 Pretty Spring looks! You all look great!